February is traditionally the month for showing a loved one that you care so why not find your dad a Valentine’s day gift he will remember. In the past great gifts for dads have been limited but nowadays, there are plenty of exciting, cool presents to choose from. Here are a few ideas to help give you some inspiration this Valentine’s day. It’s a Guy Thing Gift Basket by Gift Basket Station is a perfect gift. 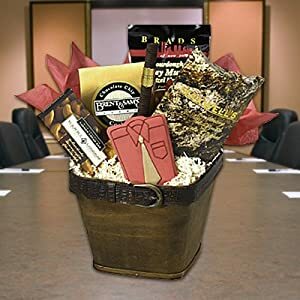 This basket costs $39.99 and it holds lots of lovely treats especially for your dad. It includes a shirt and tie decorated vanilla cookie, a cigar shaped chocolate filled cookie, peanut brittle chocolates, honey mustard pretzel nuggets, chocolate pecan cookies, and a milk chocolate cashew cream bar. The Tool Logic CC1SB Credit Card Companion is the perfect present for any dad. This handy tool includes a half serrated knife, compass, magnification lens, tweezers and a toothpick. It is made by Tool Logic and costs $25.48. 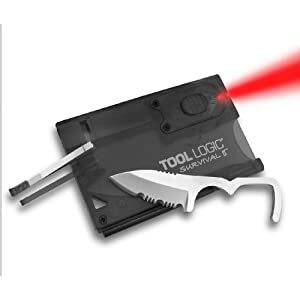 This multifunction tool card has ten features including folding scissors, combination can and bottle opener, ruler, awl and a flat screwdriver. All dads like to get behind the wheel and what could be more helpful than a GPS navigator? This gadget from Garmin costs $98.95. 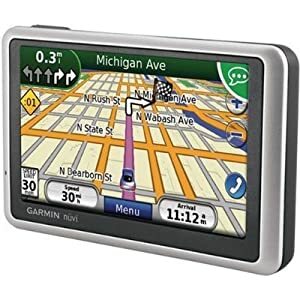 The nüvi 1300 4.3-Inch Widescreen Portable GPS Navigator features a widescreen, ultra-slim design, enhanced user interface, ecoRoute, public transit mode, and text-to-speech on all models. If your dad appreciates wine then a double gift from Vinturi would be ideal. 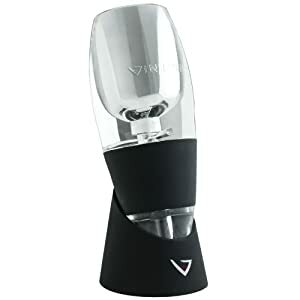 Buy him a Vinturi Essential Wine Aerator for $27.38 and an elegant Vinturi Tower to go with it for $39.99. I had to laugh when I saw these, but I have several friends who swear they really work. The aerator enhances the flavor, bouquet and finish of the wine by speeding up the breathing process while the elegantly designed holder allows aerating the wine to be a hands-free operation. Finally, if your dad enjoys taking over the barbecue on summer afternoons why not get him a Cuisinart 14-Piece Deluxe Grill Set at $33.05. 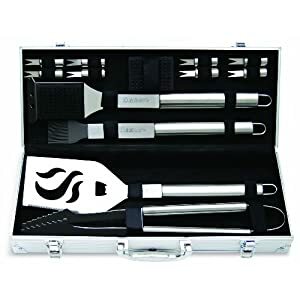 This product by Cuisinart features a chef’s spatula, grill tongs, silicone basting brush, four pairs of corn holders, cleaning brush and extra brush head. The set come in a classic aluminum storage case. All the products are available from Amazon.com. Prices were available on January 8, 2011. Check out Valentines’ Day for gifts, ideas, and more.